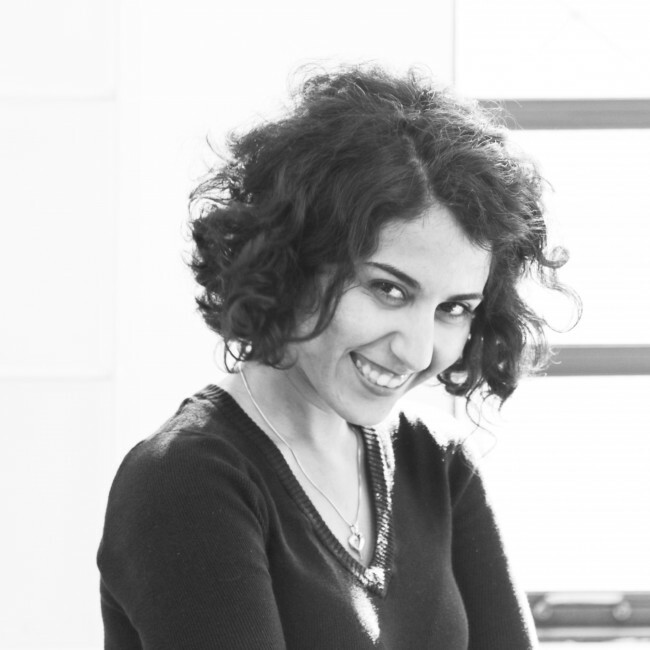 Melika left her mother country, Iran, in 2010 to follow her dream of being a designer. She got her B.A. in Industrial Design at Rochester Institute of Technology and spent the following year working in Silicon Valley, developing her career as UX designer. Her experience of working with IoT and connected devices, from inside (UI) to the outside (ID) of products, led her to question the impact of technology on society and the revolutionary role of design in modern times. Parsons in New York City, has been her next stop to pursue a Master’s Degree in order to find the answer for her questions through the lens of Transdisciplinary Design. She is passionate about social innovation and has a deep appreciation for cross-cultural approaches to design. Melika is looking to explore a middle ground between social media, connected devices and cultural diversity.